How efficient are our bed bug beagles? 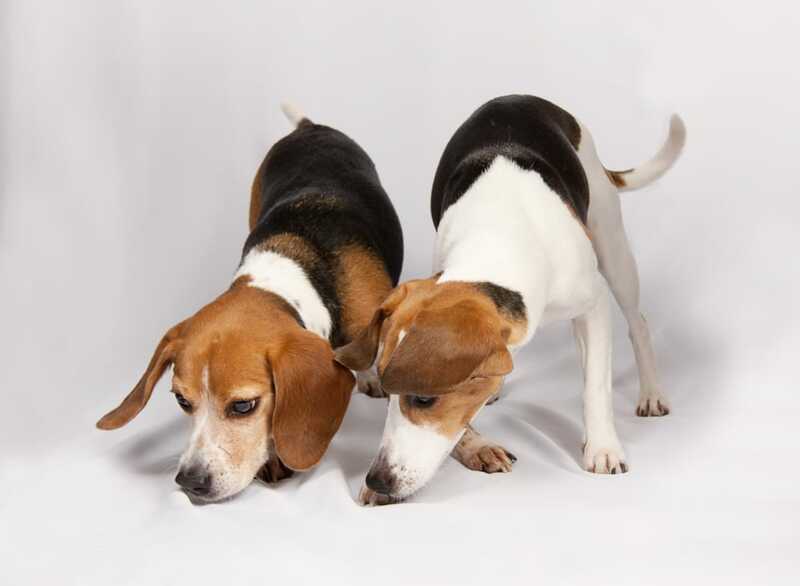 Di d you know that our beagles can sweep a room for bed bug s in 3 minutes on average compared to 30 minutes or more for a human visual inspection. This is because our beagles’ smelling senses are much much more sensitive than our human visual senses. A human has to take furniture apart in order to visually inspect for bed bugs. A dog just has to sniff and that’s it, so there is no need to dismantle anything. Dogs and especially beagles are great!